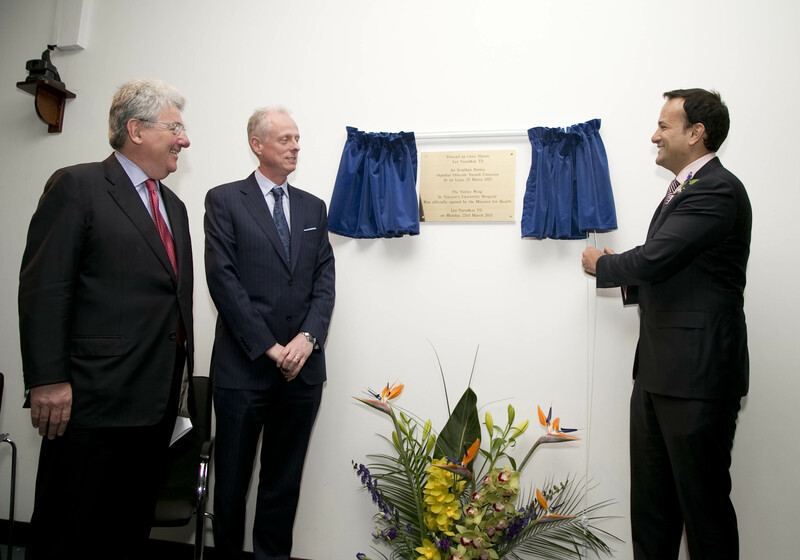 Minister for Health, Mr Leo Varadkar TD has officially opened the Nutley Wing of St. Vincent’s University Hospital in Dublin 4. Representing a State investment of €28.4 million, the seven storey 110 bed Nutley Wing provides dedicated in-patient and day care services for Cancer Care, Urology and Haematology; as well as housing the National Referral Centre for Cystic Fibrosis (CF) patients. The new facility has 100% single, ensuite accommodation, including 20 specialist isolation rooms to reduce the risk of cross infection, enabling staff to deliver optimum, quality health care to patients. Speaking at the official opening today, acting CEO and Lead Clinical Director, Professor Michael Keane said “The Nutley Wing has incorporated best practice in hospital design, fully recognising the link between patient well-being and good design. It has improved capacity and created efficiencies in achieving timely access to treatment for patients. While the single, ensuite accommodation and the isolation units, mean infection control has been incorporated into the core of the design, helping staff to deliver safer patient care”. The Nutley Wing was designed by architects Scott Tallon Walker and built by John Paul Construction, in consultation with a core project team of staff from St Vincent’s University Hospital and the Health Services Executive (HSE) supported by MCO Projects Ltd.
St Vincent’s Healthcare Group, (incorporating St Vincent’s University Hospital, St Vincent’s Private Hospital and St Michael’s Hospital) provides acute general medical care serving the South East region of Dublin and surrounding areas. 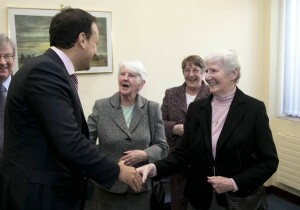 It is part of the Ireland East Hospital Group. The company is a not for profit, voluntary group of hospitals, with charitable status and its shareholders are the Sisters of Charity. St Vincents University Hospital employs over 2,500 staff at its campus in Elm Park Dublin 4 and has a revenue allocation from the HSE of €205m. 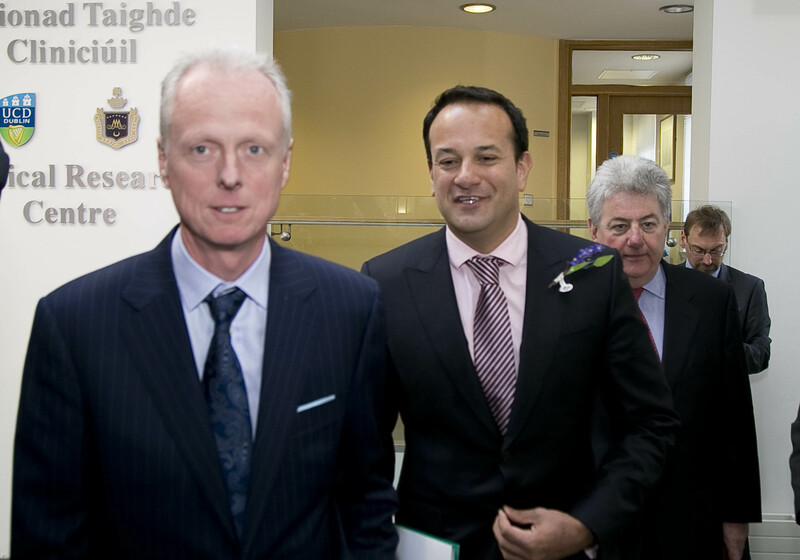 In 2014, St Vincent’s University Hospital (SVUH) had 18,889 in-patient admissions and treated 70,300 day cases. There were 56,612 attendances in its emergency department. Prior to the development of the Nutley Wing, approx. 5% of SVUH’s accommodation included single rooms and not all were ensuite, now in line with best international practice almost 30% are single, all with ensuite facilities. Over 72% of patients treated in the Nutley Wing are cancer patients. Patient cancer conditions being treated in the new Nutley Wing includes Breast, Colorectal, Testicular, Pancreatic, Lymphoma, Lung, Sarcomas and acute Leukaemia. St Monica’s Ward in the Nutley Wing play a vital role in the isolation of patients with infectious issues and the prevention of healthcare associated infections. It has 20 single en suite rooms, four of which are lobbied. Rooms also have necessary ventilation to safely isolate patients who have conditions such as Pulmonary Tuberculosis, meningitis and influenza which can be spread by airborne or droplet transmission. 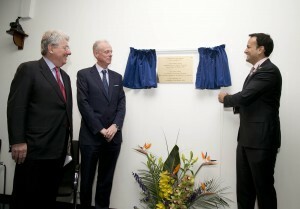 The Nutley Wing houses the National Referral Centre for Cystic Fibrosis patients. 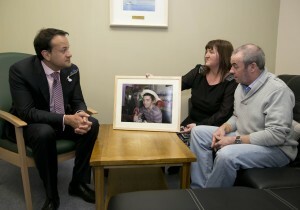 St Vincent’s treats approximately 60% of all the adults with CF in Ireland. 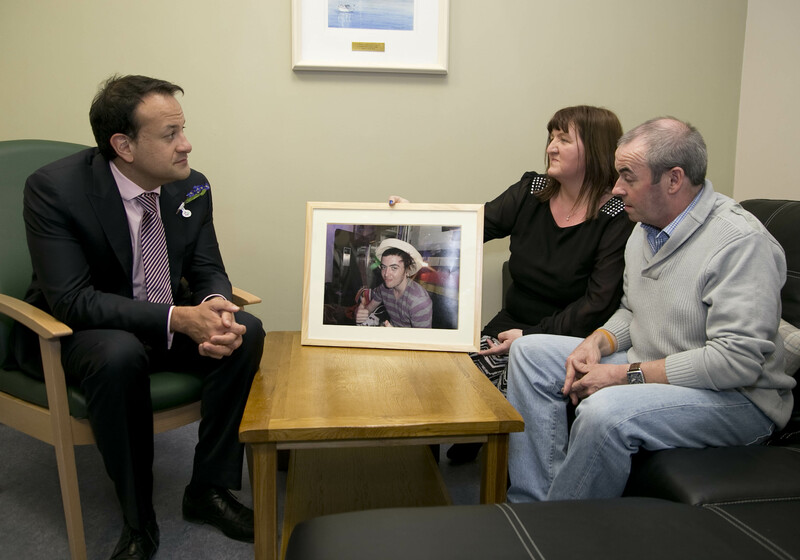 The average length of stay for a CF patient in SVUH during 2014 was 19 days. During 2014 there were a total of 1,515 day case treatments undertaken and 12% of these day cases required admission.